Come join us for a family night alongside our TK /Kinder Connection families! We will have Literacy Based Activities, Educational Activities, Centers, Take Home Materials, Treats and Family Fun! 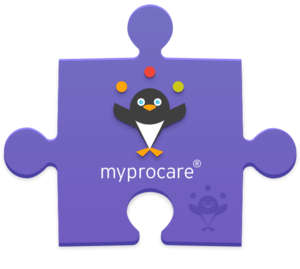 Child Development Services is proud to offer online payments through MyProcare.com. Effective Tuesday, November 13, 2018, students MUST have their bus pass to ride the bus to and from school. Print out our Operating Calendar for the 2018-19 School Year!